﻿We are located in Houlton, Maine at 15 Market Square and rent both apartments and commercial space. 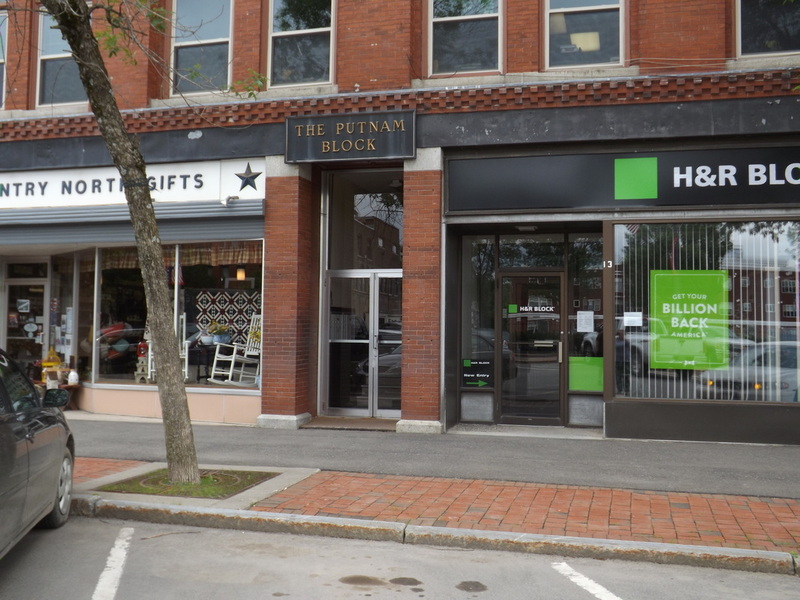 Our office is located on the second floor of the Putnam Block in Suite 1 and can be accessed by the door between Country North Gifts and H&R Block. We have multiple buildings in Houlton and offer studio/efficiency, 1 bedroom, and 2 bedroom ﻿apartments with rates starting at just $415.00. "Well maintained, heated apartments for Houlton, Maine residents since 1963"